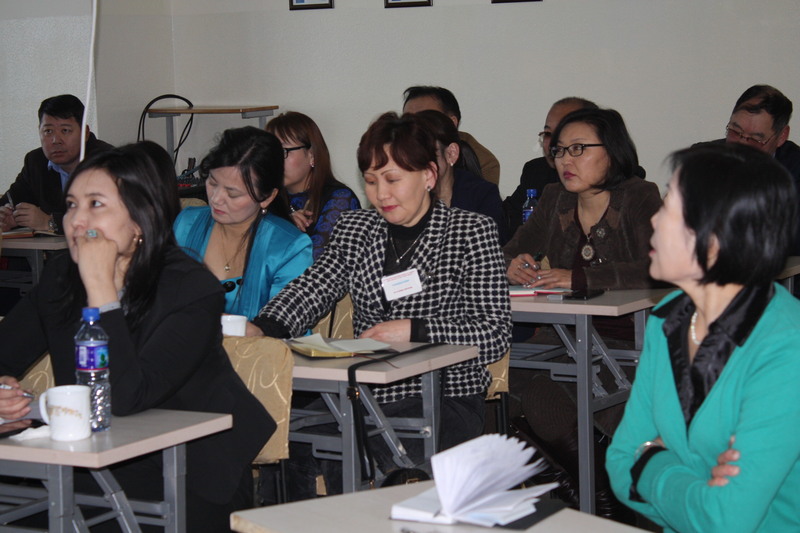 60 School Social Workers from 52 schools in Ulaanbaatar attend stage two of our school social worker professional development training. 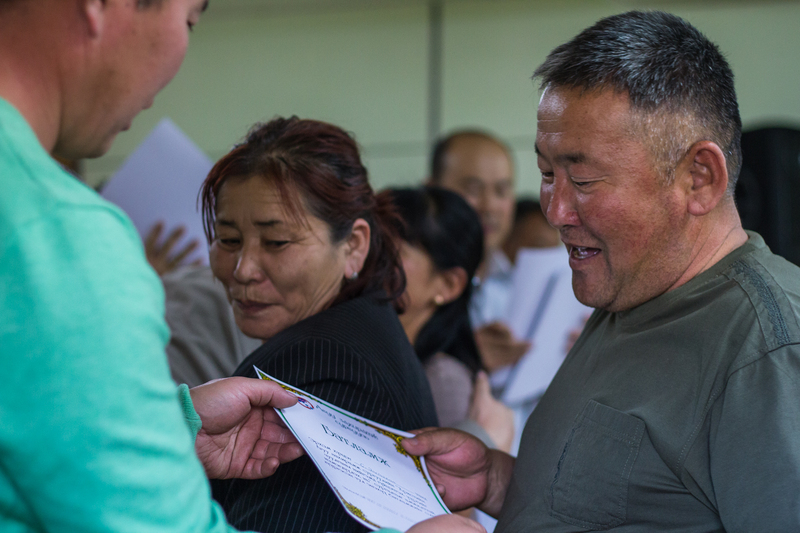 A graduate from our Great Commission Training in Dornod province receives his certificate for having completed level four of the training. 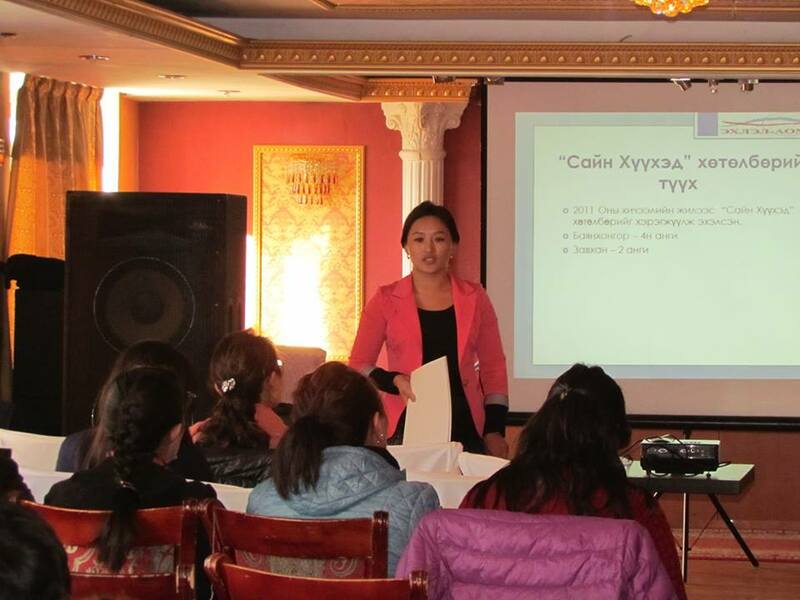 So far, approximately 180 school social workers have been through our professional development training in Ulaanbaatar city. 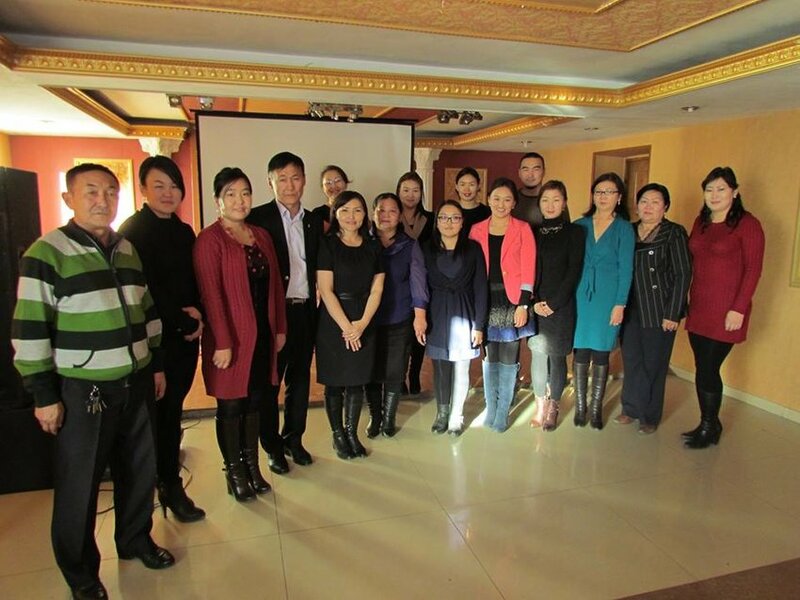 School social workers are overjoyed to have the opportunity to up-skill in their profession. 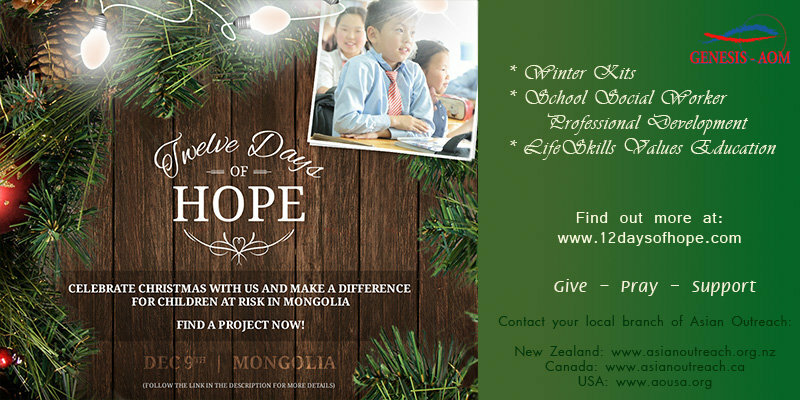 Check out www.12daysofhope.com for details of how you can partner with Hope for the Nations and us to transform children's lives this Christmas. 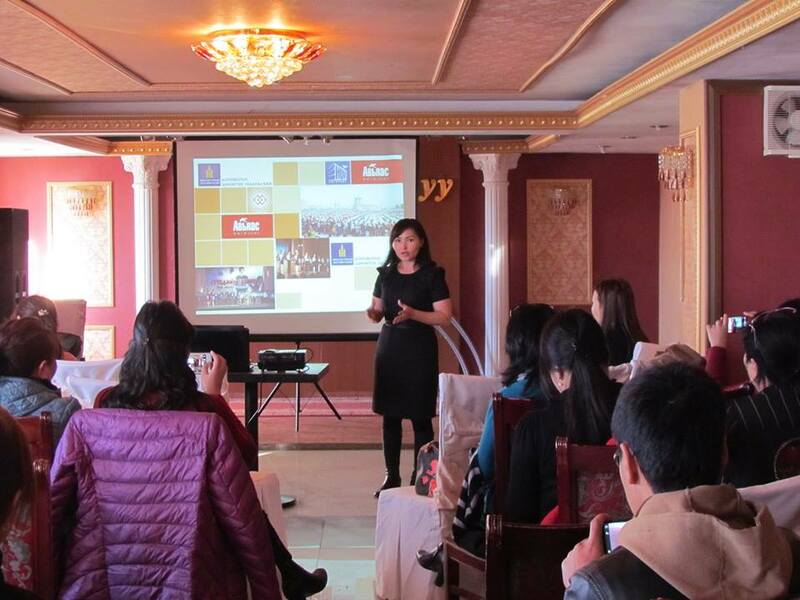 Three of our projects are available for sponsorship. Give a gift with eternal value this Christmas! We are proud to work in partnership with Hope for the Nations as a part of their Christmas campaign this year. 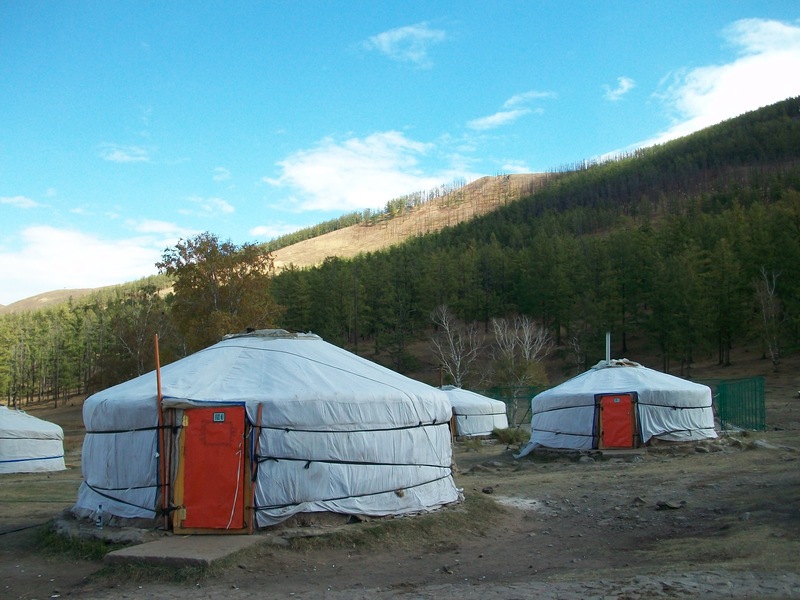 Hope for the Nations is a Canadian organisation dedicated to serving and supporting children worldwide. Find out more about Hope for the Nations on: www.hopeforthenations.com . We invite you to visit 12DaysofHope.com to find out more about the campaign, and make a donation to benefit children's lives this Christmas. Please be aware that Hope for the Nations is a Canadian organisation and only donations in Canada and the USA will be receipted for tax purposes. 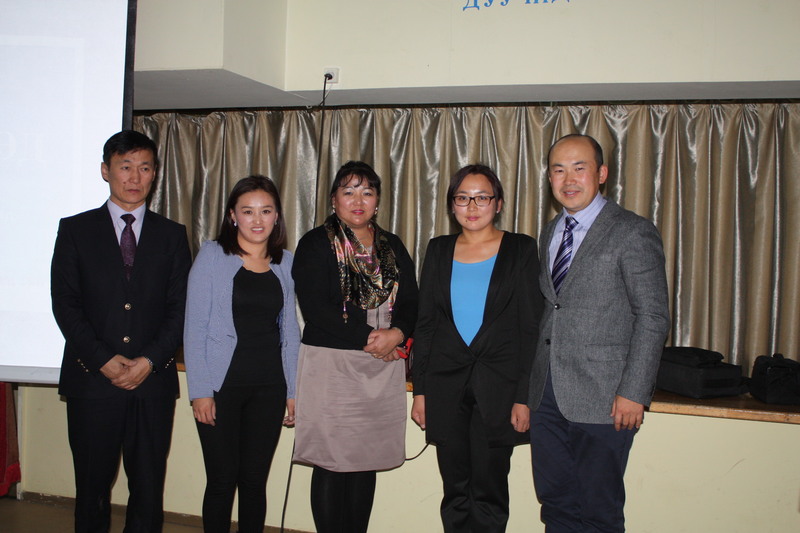 In partnership with World Vision Mongolia, LifeSkills Values Education was launched in Darkhan city on 7th November 2014, where it will be run in three classrooms. 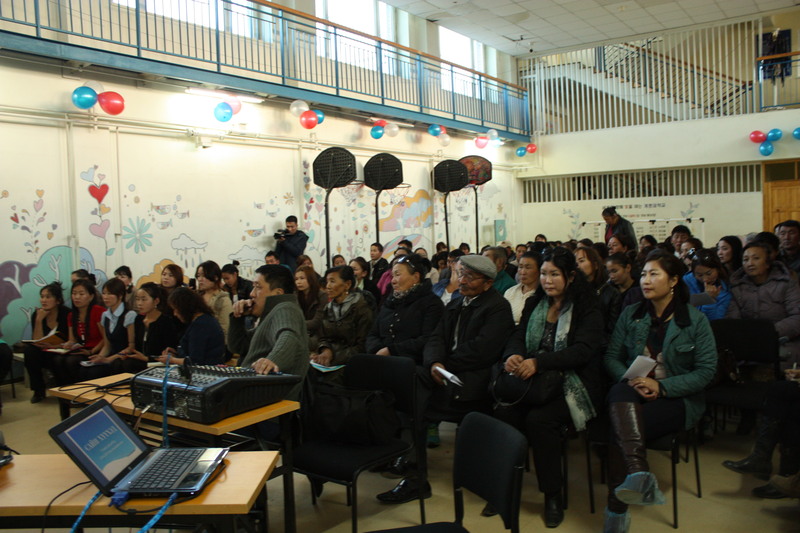 Officials from the Ministry of Education's Upright Citizen Initiative, and from the Education Department of Darkhan city attended the opening, as did representatives of World Vision Mongolia, staff and officials of the three participating schools, and parents of the children who will participate in the project. 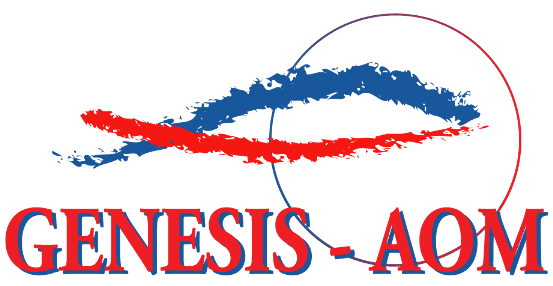 Genesis-AOM is a non-denominational, faith-based, non-government organisation, that has been working in Mongolia since 1991. 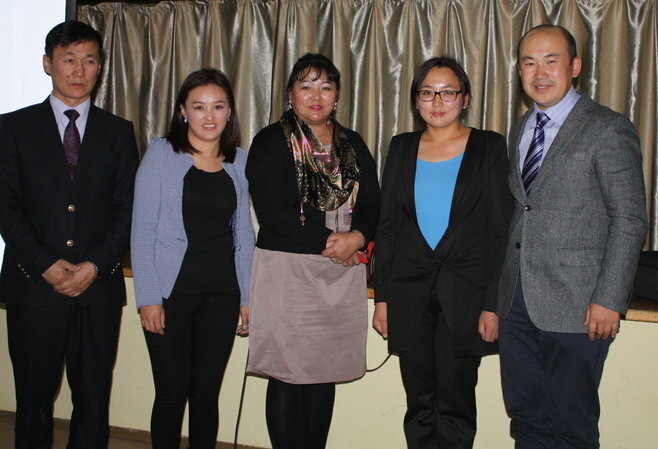 We are committed to local leadership, and focus on projects that promote long-term change and development in this emerging democracy. 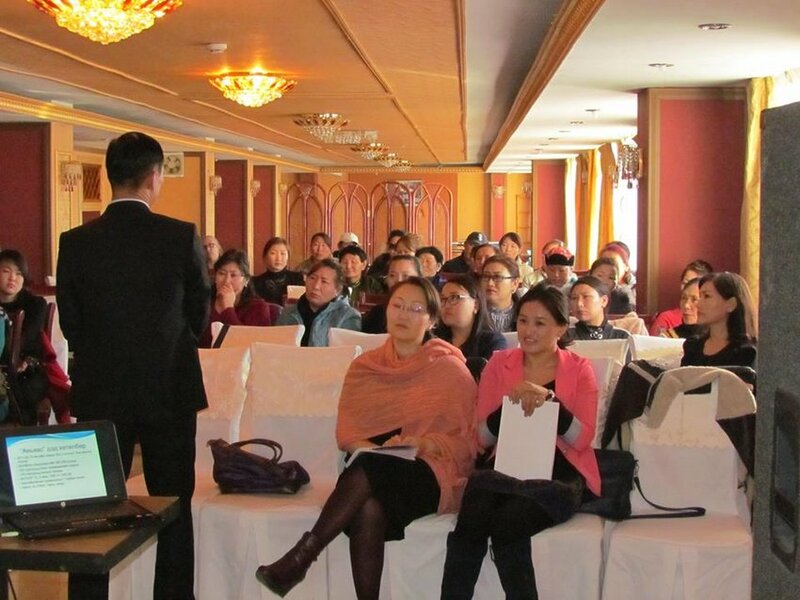 We predominantly run training programmes that focus on benefitting children (LifeSkills Values Education, School Social Worker Professional Development, and Winter Kits), and rural church leaders (Great Commission Institute). Our heart is to see the lives of individuals, families, and communities transformed for good.